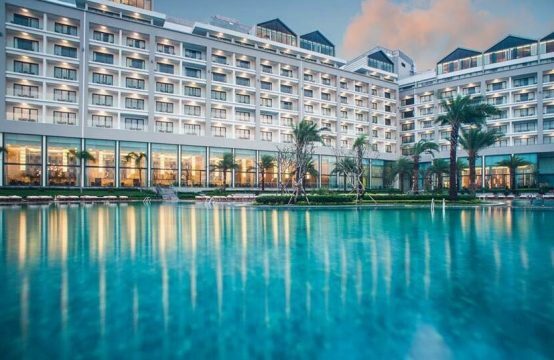 People’s Committee of Quang Nam province has decided to lease Nam Hoan Development Co., Ltd., a 1.7ha land area to implement the investment project to build Nam Hoi An resort. According to the decision, the form of land lease is paid once for the whole lease term. Land use duration to 10/12/2080. The People’s Committee of Quang Nam Province requests that Nam Hoi An Development Company be responsible for paying land rents and other land revenues to the state budget; To use the land in the right position, area and purpose of the leased land and sign a land lease contract with the provincial / municipal Natural Resources and Environment Service. 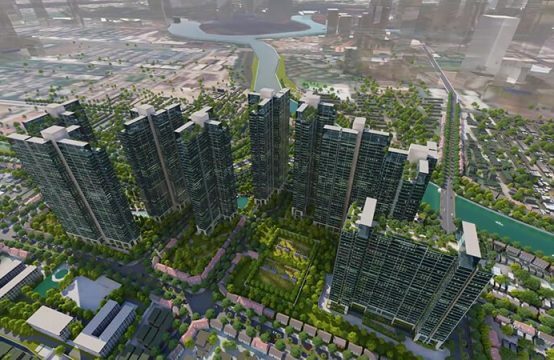 The Provincial People’s Committee also asked the investor to build the Nam Hoi Resort in accordance with the order of construction application and the regulations on planning related to the approved project; To compile dossiers on environment and submit them to the competent bodies for approval and comply with the regulations on environmental protection. 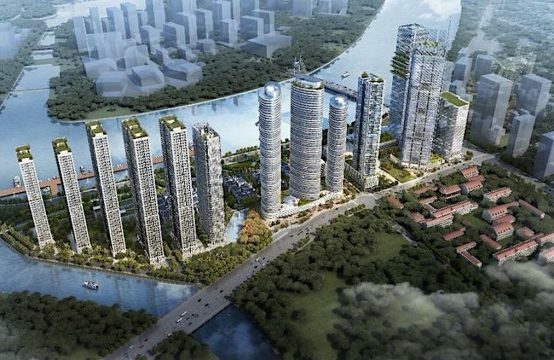 In addition, the provincial committee also assigned the Department of Natural Resources and Environment to direct the Land Administration Department to transfer the dossiers to the Land Registration Office of Quang Nam for updating and revising the cadastral dossiers according to regulations. To the provincial Tax Department for announcement of land rent according to regulations. In addition, direct the Land Management Sub-Department in coordination with the Office of Natural Resources and Environment of Thang Binh District, People’s Committee of Binh Duong Commune and relevant units to determine boundaries, boundary markers and hand over land field for the investor. 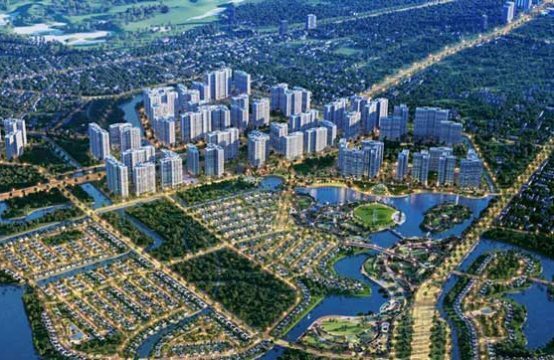 The province also requested the Management Board of Chu Lai Open Economic Zone to monitor and guide the implementation and grant of construction permits according to regulations. To monitor, inspect and supervise the implementation of the project, environmental protection of Nam Hoi Development Company Limited. At the same time, the Provincial Taxation Department shall notify the land rent paid once for the whole lease term of Nam Hoi Development Company, which must be remitted into the state budget. Previously, according to the report of the Quang Nam People’s Committee, the progress of land clearance in the South Hoi An resort has slow progressed, not meet the requirements of investors. Many problems and obstacles in compensation and clearance are still slowly resolved. 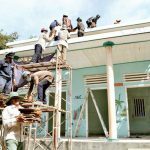 Quang Nam province said that in the area of ​​70.34 hectares to clear land before 2015, so far there are still 6 households in Binh Duong commune and two households in Duy Hai commune have not handed over the land. In the first phase of the project (183ha), 17.03ha have not been cleared, of which in D, 43 cases of illegal construction have not been resolved. Therefore, Clearance; In Area A, Zone B, Zone C, with 1.7ha, the compensation and support plan was approved but the households did not agree to receive the money. Nam Hoi is an area of ​​nearly 986 ha, belonging to 3 communes: Duy Hai, Duy Nghia (Duy Xuyen district) and Binh Duong commune (Thang Binh district). Total investment capital is $ 4 billion (investment phases in 7 phases, project completion is expected in 2035). The new project is the casino with a total investment capital of VND7,000 billion. 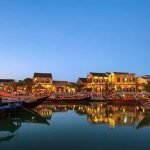 South Hoi An was granted an investment certificate in December 2010. Accordingly, VinaGenting, a joint venture of VinaCapital and Genting Berhad, is launching a $ 4 billion casino complex. 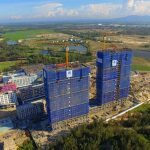 According to the initial license, the project was built on the coast of Quang Nam (Thang Binh, Duy Xuyen), with the area of ​​1,500ha, including items such as hotels, resorts, villas, about 2,500 houses for sale and Rewards for foreigners with a scale of 144 playing cards and 2,000 prize machines. In September 2012, Genting suddenly withdrew from the project and only VinaCapital was determined to pursue the project and attempt to find alternative investors. In mid-2013, VinaCapital introduced its new partner, Peninsula Pacific, which is considered one of the most prestigious and experienced corporations in the casino business. self in the United States. 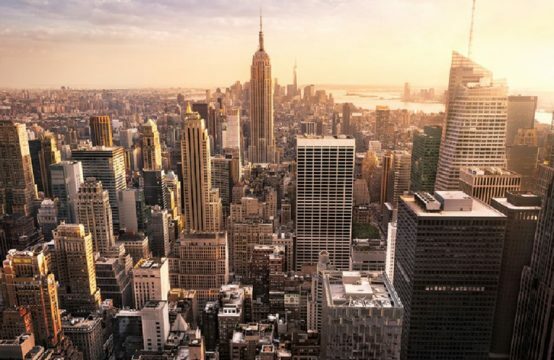 However, the negotiation was unsuccessful and in April 2015, VinaCapital reached agreement to continue the project with Chow Tai Fook and Sun City. 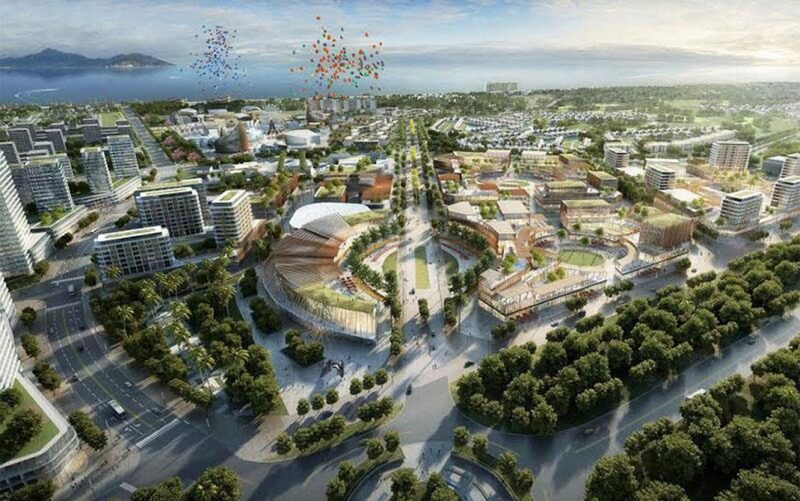 The new Chu Lai Open Economic Zone Management Board (Quang Nam) has issued a revised investment license for the South Hoi An resort project with the participation of new partners. 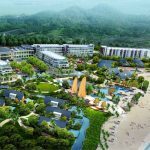 You are reading the article South Hoi An Casino was added 1.7 ha land in the Real Estate category at https://realestatevietnam.com.vn/. Any information sharing, feedback please contact through Hotline 0909890897 (24/7) or email to info@realestatevietnam.com.vn.